By F word, we’re talking F-I-T. If you live in that part of the world where seasons can take a sharp turn downward, don’t let the colder months take you and your pet by surprise! 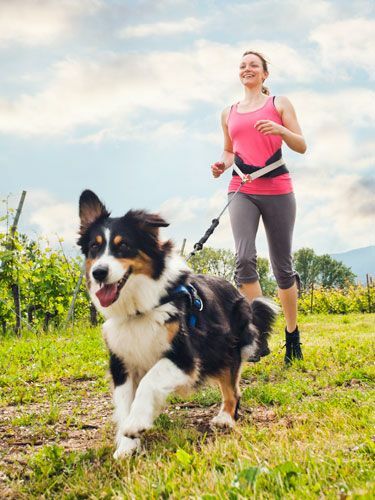 Get outside, keep fido moving and make fitness part of your regular routine. Don’t let chubby puppy creep in – avoid giving your sweet little furry friends rich fatty treats. The ‘diet’ part of the fitness equation includes portion control. Often, pet obesity is a people issue, not a pet issue. Be aware of the quality of food you’re feeding your pet. Many would agree that both exercise AND diet will keep your little bundle of love fit, trim and healthy. This entry was posted in Uncategorized and tagged dogs, fitness for dogs, healthy dogs, pets, pets and fitness, ruckus, ruckus dog on October 8, 2015 by Ruckus Dog. 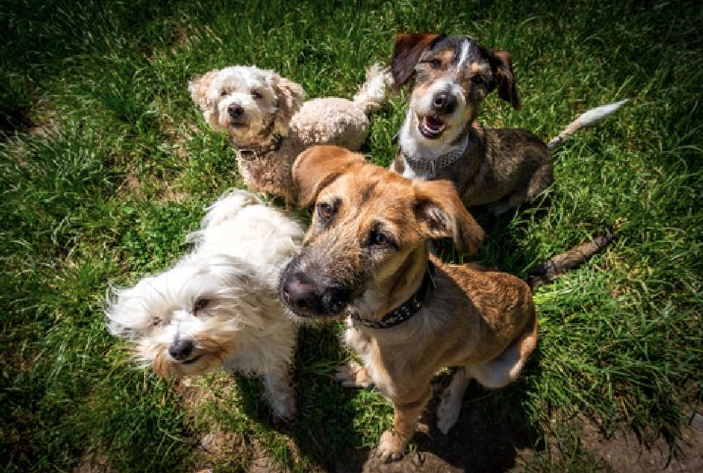 Host The Ultimate Pet Paw-ty For Your Furry Friends! Summers are fun AND the perfect time to celebrate just about anything! 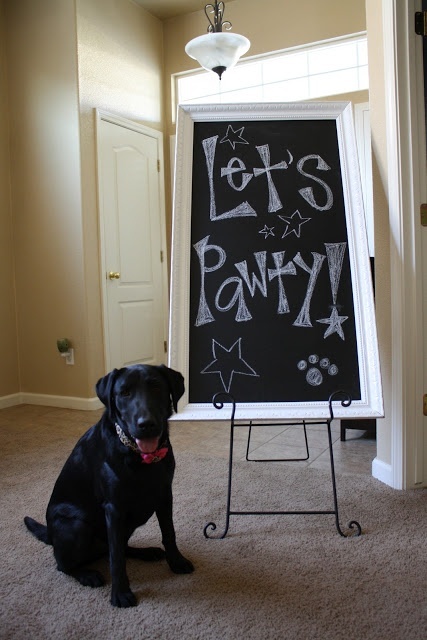 If you’re someone who enjoys planning parties and casual soirees with friends and family, why not let pets be in on the fun too? Planning and prepping a PAW-TY can be done (almost) lickety-split. Let the waterworks begin! Grab a kid’s pool and let all of those four legged beasts in! 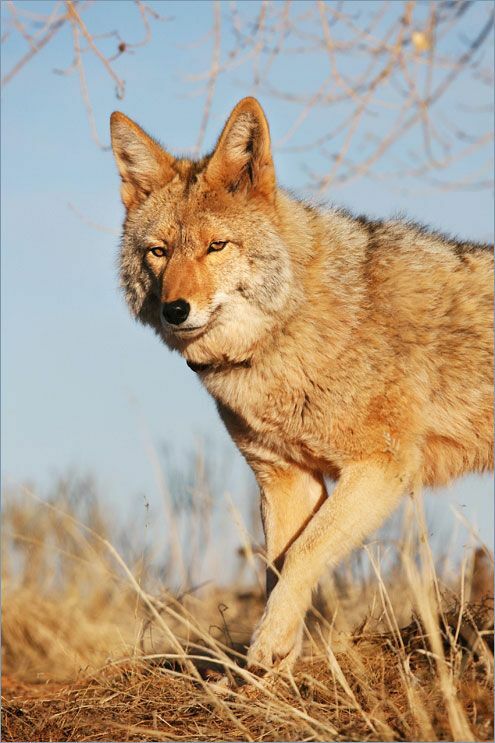 Remember to always keep an eye on your pets and ensure that proper safety practices are in place. 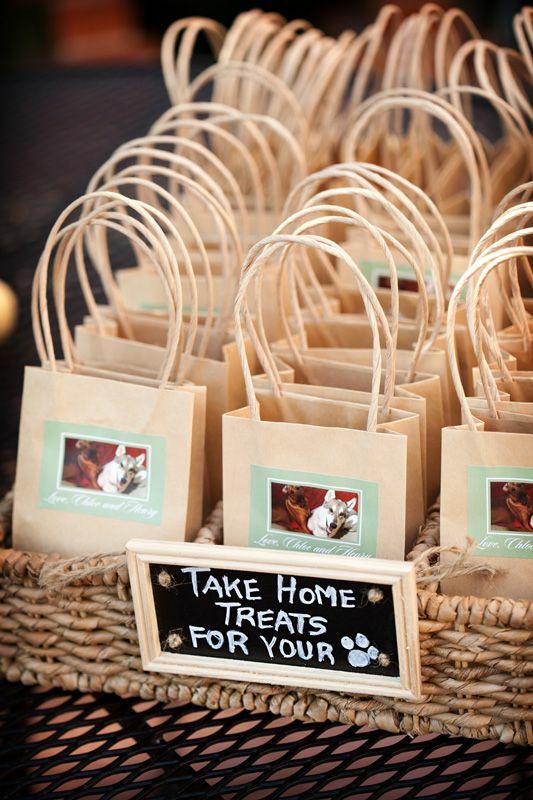 Doggie loot bags are always great fun! You can include healthy treats and toys that are safe to play with. 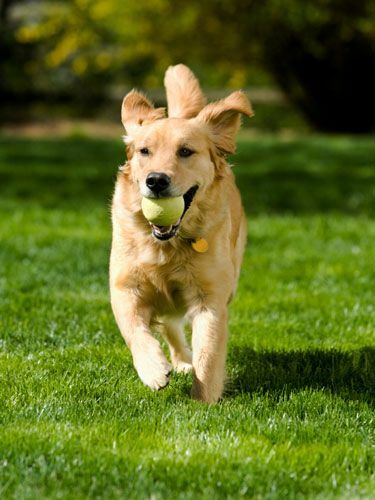 If you have a big yard, provide some space for pets to run! Leaves time for a little chit chatting amongst the grown up humans. Remember to always have fun. Enjoy the rest of your summer! Let’s stay connected on Facebook, Twitter, Pinterest and Instagram! This entry was posted in Uncategorized and tagged dog breed products, dog breeds, dogs, dogs having fun, pet parties, pets, products for dogs, ruckus dog, sharyn cathcart, vintage inspired dog products, water safety and dogs on August 7, 2015 by Ruckus Dog.